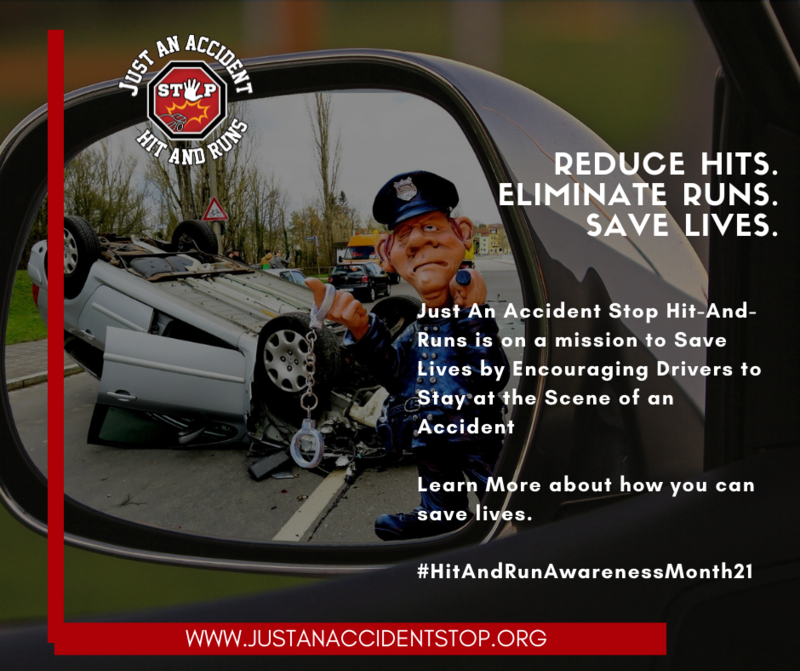 Just An Accident Stop Hit and Runs on a mission to Save Lives by Reducing Hits and Eliminating Runs. It is our mission to bring awareness to the issue of Hit-and-Run fatalities and spread the message of "Stay at the Scene." We seek to accomplish this aim through Awareness, Education and Advocacy. Our primary Awareness programs are our "Broken Voices" Town Hall, held during February, which is Hit And Run Awareness Month; and the Annual "Ride For Gene" Community Safety Fair, held in Fall.